I wrote some cards today with words of encouragement and thanks. That’s it. Simple. 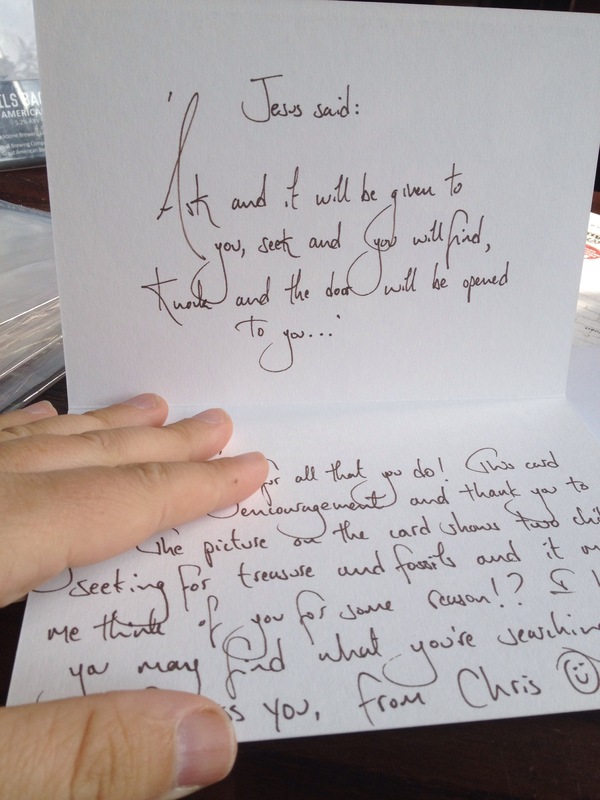 Below is one message in a beautiful card which I gave away for no other reason than to encourage the person. 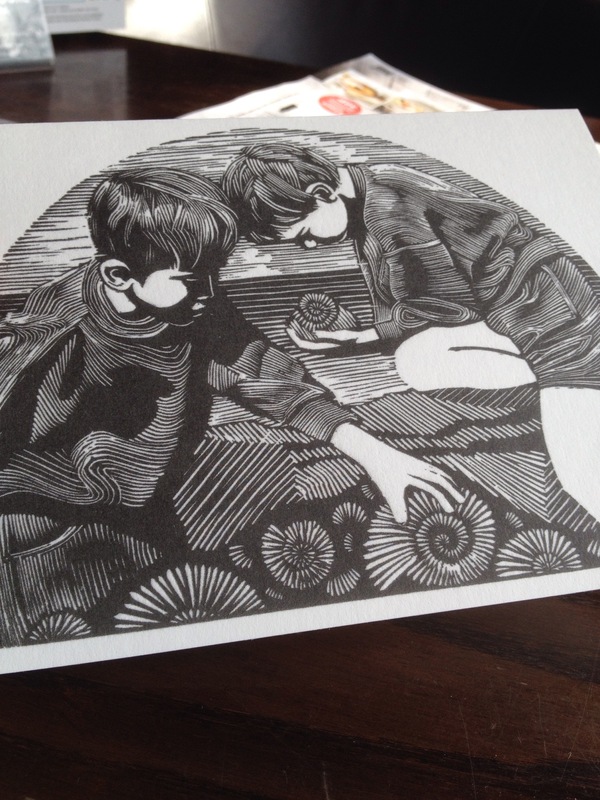 It turned out the person I gave it to had two boys. The picture encouraged them. How about having a go and doing just that? Brilliant one Jacqui… have a great holiday.